All ONDURA products are easy to order at my online shop. I accept prepayment or payment via PAY PAL. Your order will be delivered free of shipping costs after payment across Germany within 1-3 days. For EU countries we charge 8,90 € shipping costs and for worlwide shipping we charge 15,90 €. 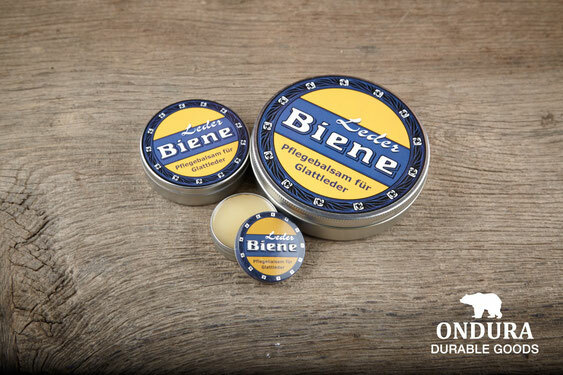 The LEDER BIENE beeswax leather care is perfect to maintain your vegetable tanned leather. 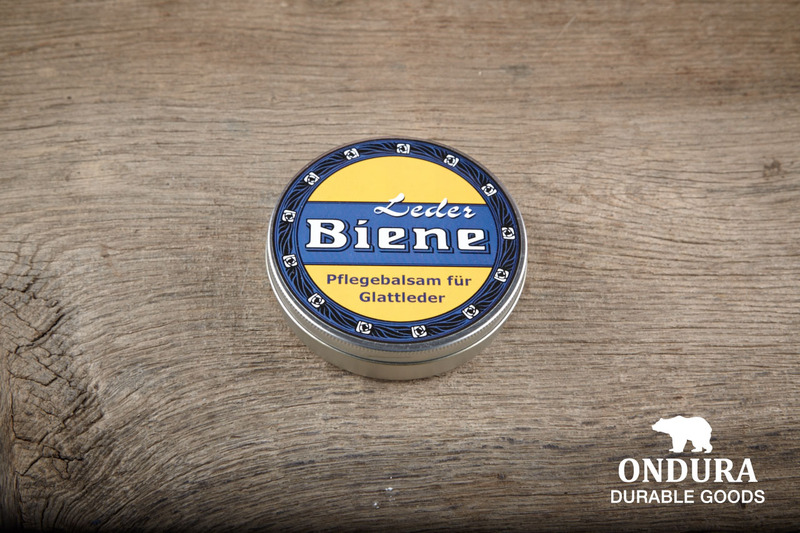 It is developed and produced since 1904 by Büdo GmbH a small family owned company in Stuttgart/Germany. 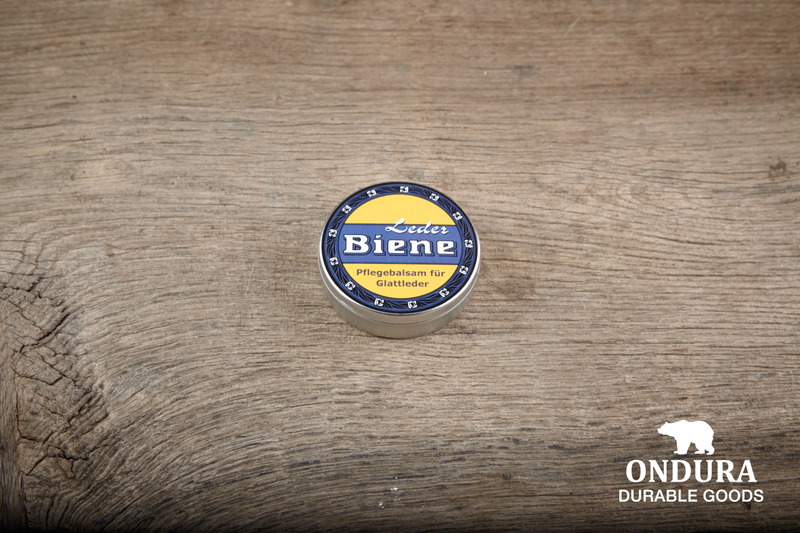 Only the best ingredients are used to achieve the best results.